A portion of proceeds of every item sold support the Anti-Bullying Alliance UK. 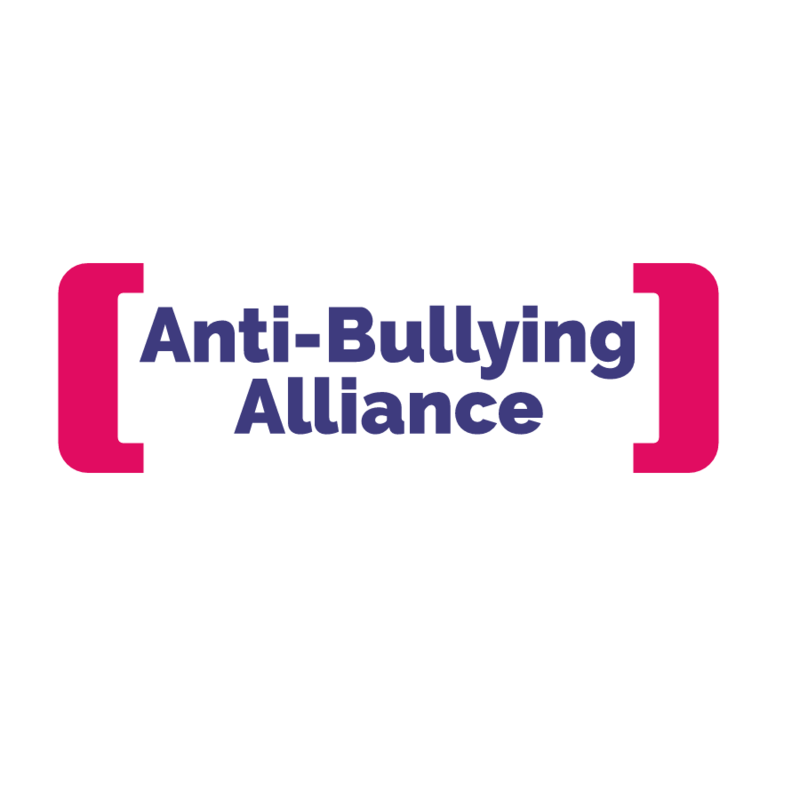 Founded in 2002 by NCB and NSPCC, the Anti-Bullying Alliance (ABA) brings together over 100 organisations into one network. We look to develop a consensus around how to stop and prevent bullying. We aim to influence policy. And we work to develop and disseminate best practice. Our members come from the voluntary, statutory and private sectors and bring with them a wealth of expertise and experience. Together, we're working to end fear, working to bring hope to thousands of children and young people affected by bullying every year. ABA is based in London and works primarily in England. However, we are happy to share experiences with those working to end bullying anywhere in the world.